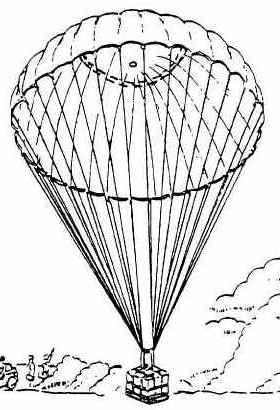 The G-14 Cargo Parachute provides the capability to deliver non-fragile supplies and equipment using a low-velocity air delivery method. In its basic configuration, it is capable of supporting and delivering up to 500lbs (226kg); however, when in a cluster of three, it can support payloads up to 1,500lbs (680kg). 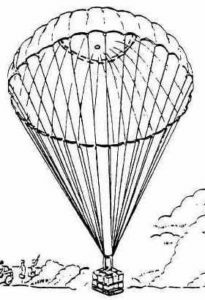 The assembly includes a canopy , static line, pack and drogue. The overall assembly weighs approximately 37lbs (16.7kg). All material colors are U.S. Army Foliage Green #504. All G-14 34ft Cargo Assemblies are manufactured in strict accordance with Cargo Parachute U.S. Military Specifications MIL-P-43649 latest revisions.